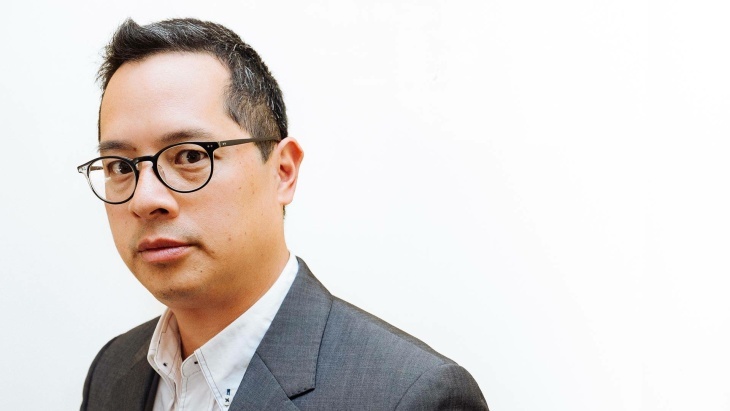 In a series of critical essays, Chang examines what he refers to as “the resegregation of America” and argues that this phenomenon plays a large role in recent racial strife ranging from the wave of officer involved shootings of African Americans to activist responses in movements like Black Lives Matters and Oscars So White. Chang asserts that as a nation, we fail to call resegregation by its name and that confronting it for what it is, will be critical to achieving racial and cultural equality. 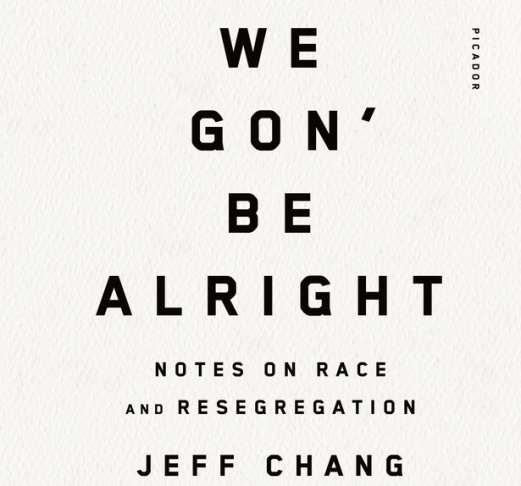 Take Two’s Deepa Fernandes spoke with Jeff Chang about the book and his take on the role of race in America today. To hear the full interview, click the blue arrow above.